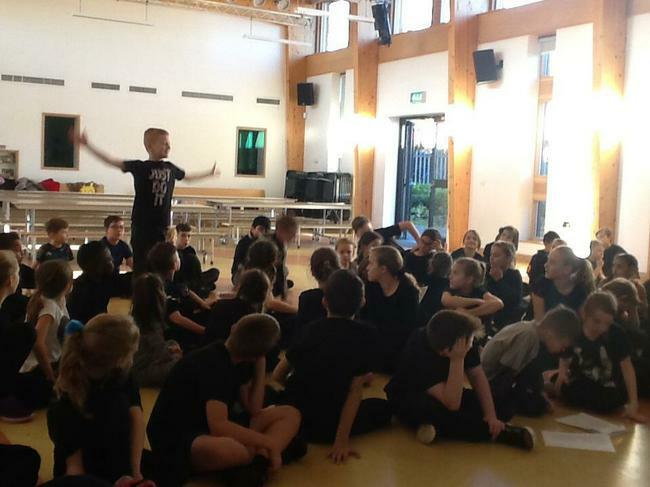 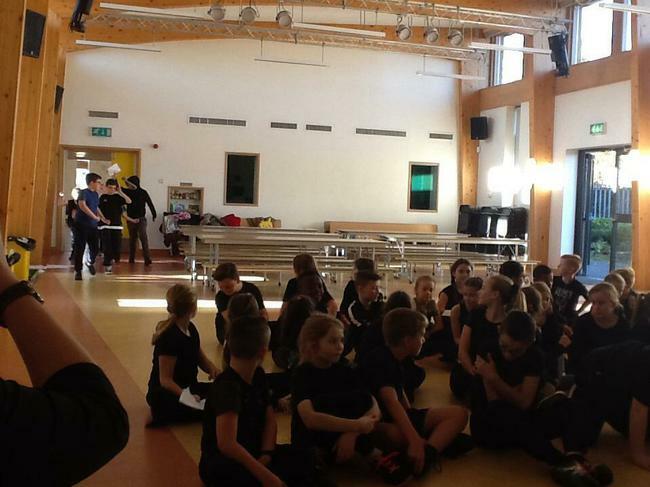 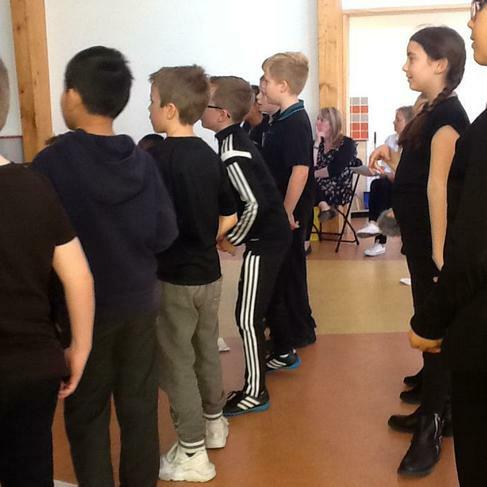 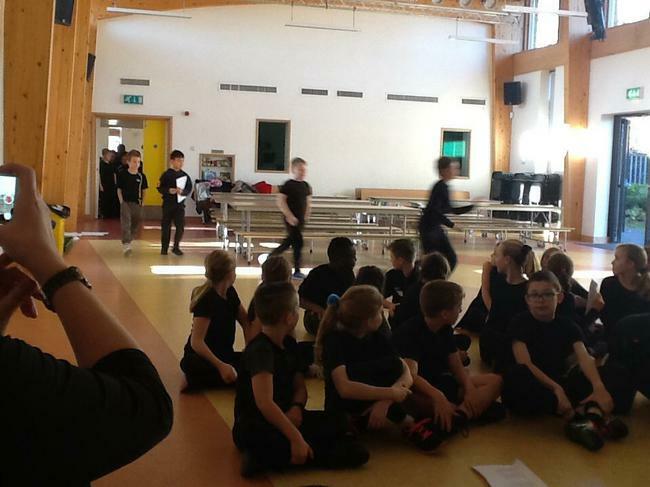 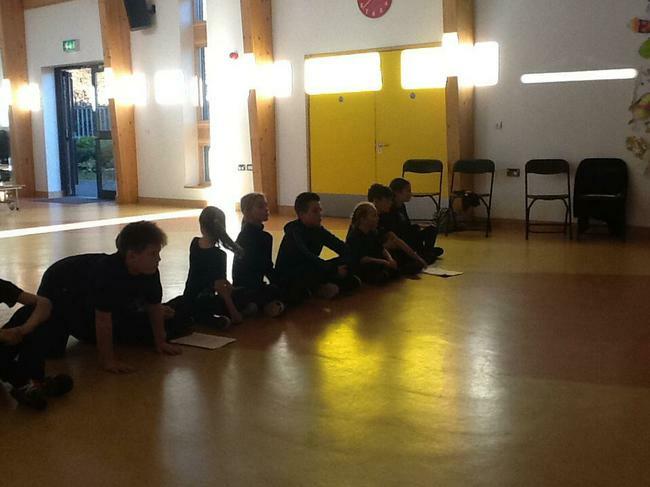 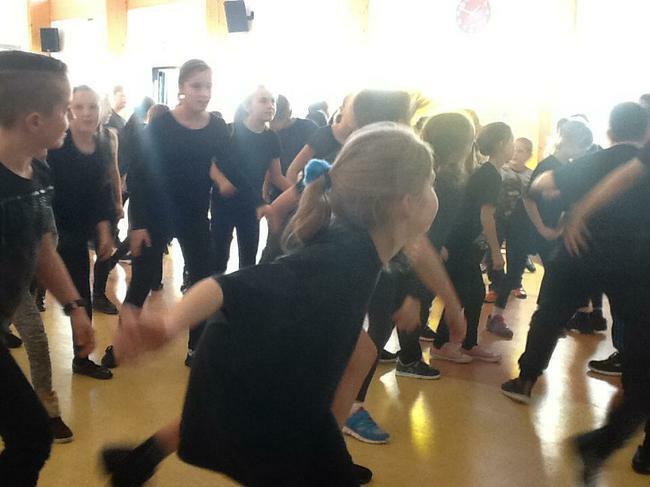 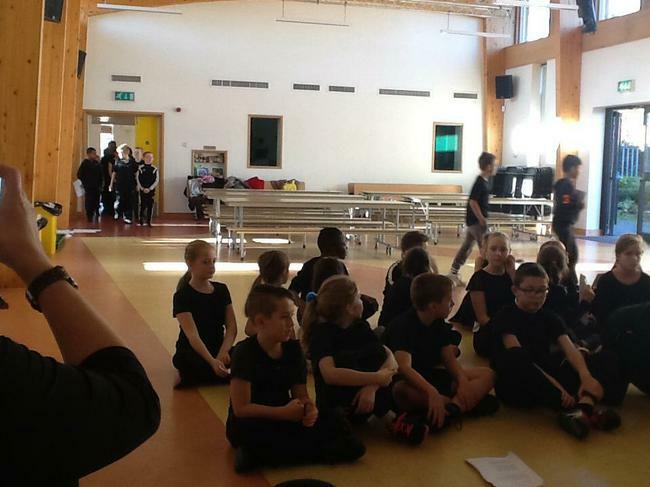 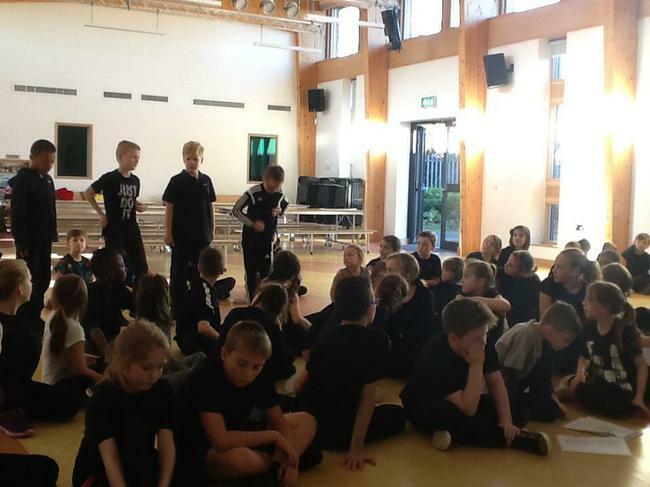 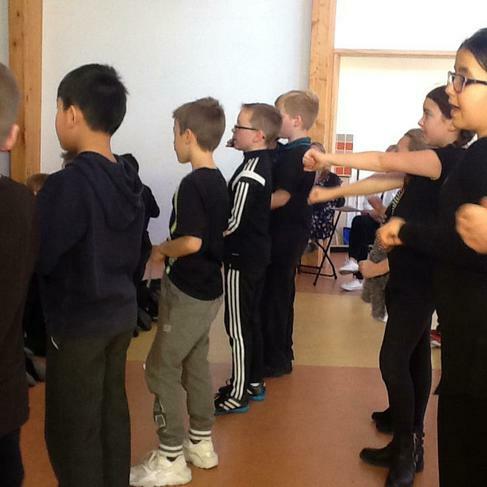 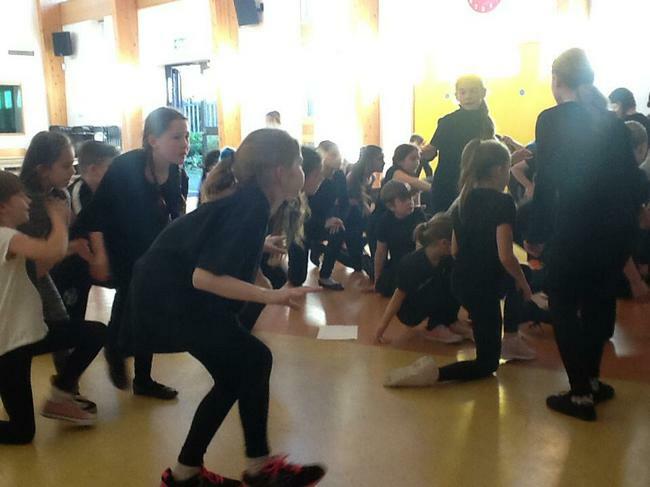 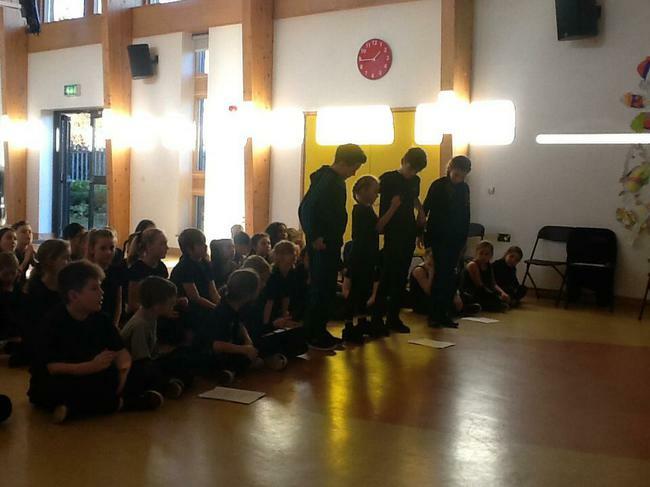 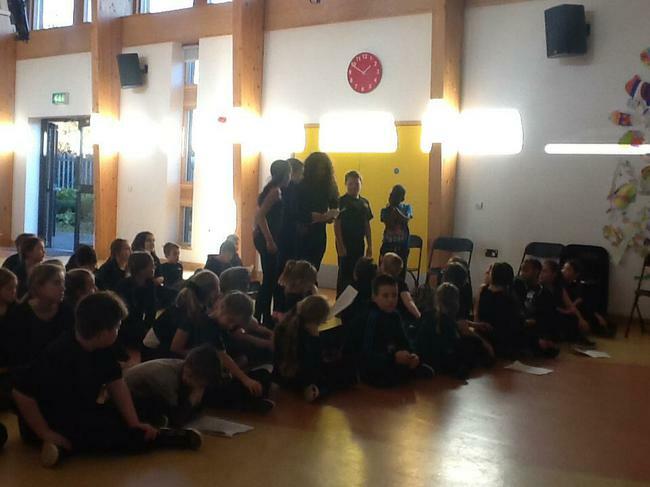 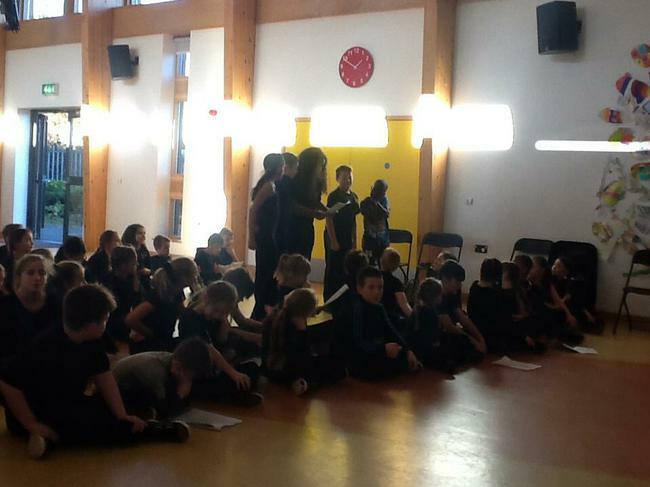 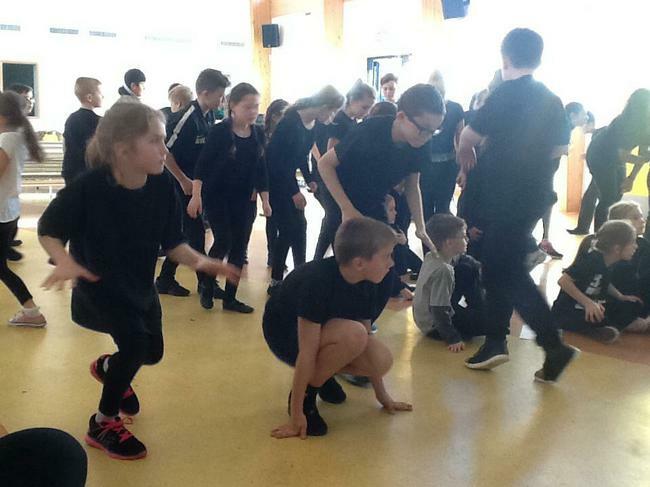 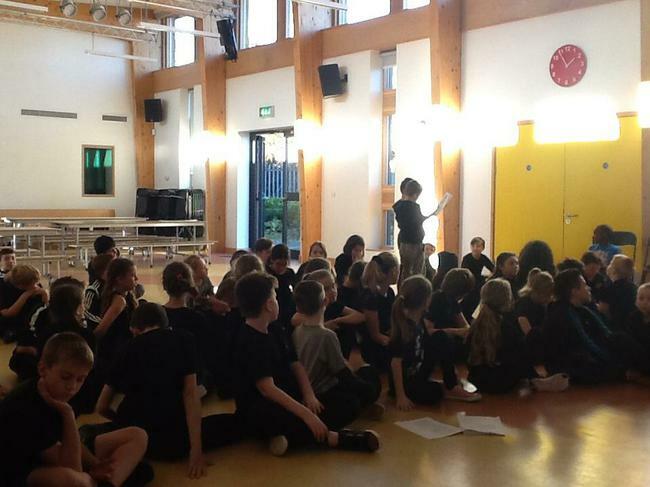 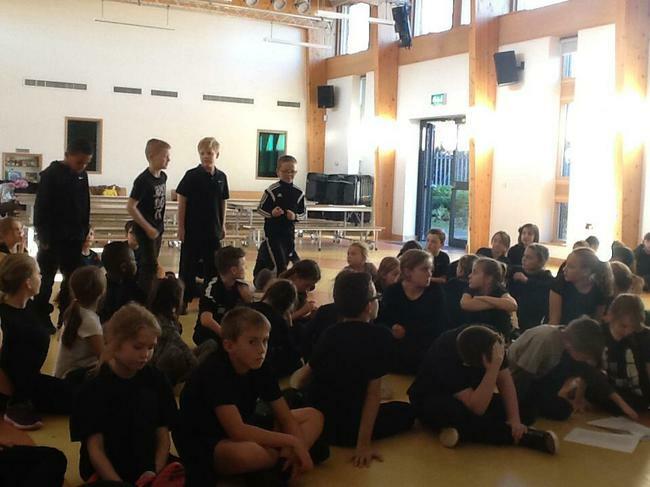 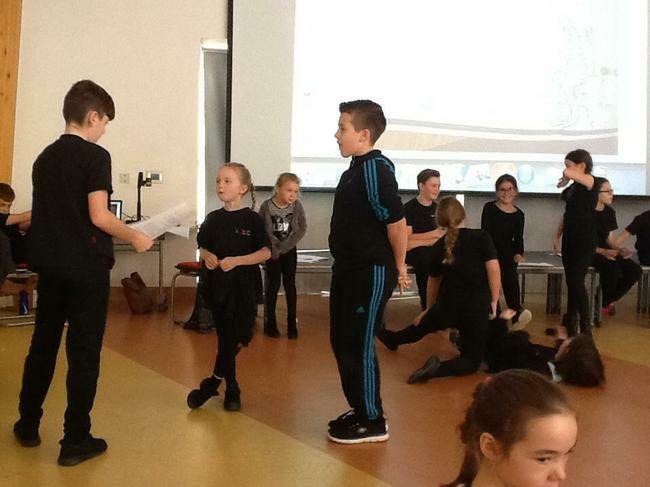 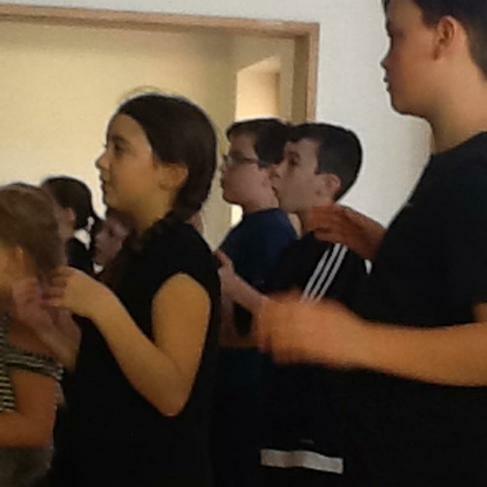 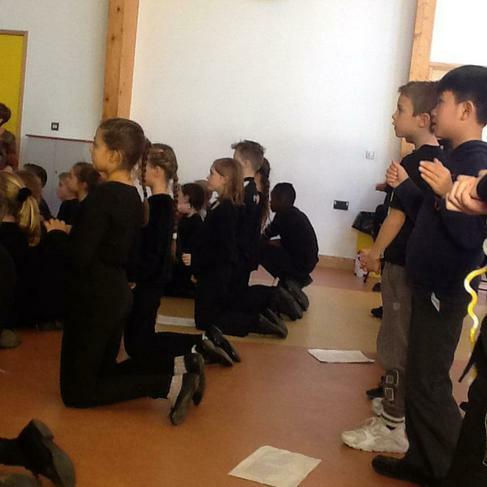 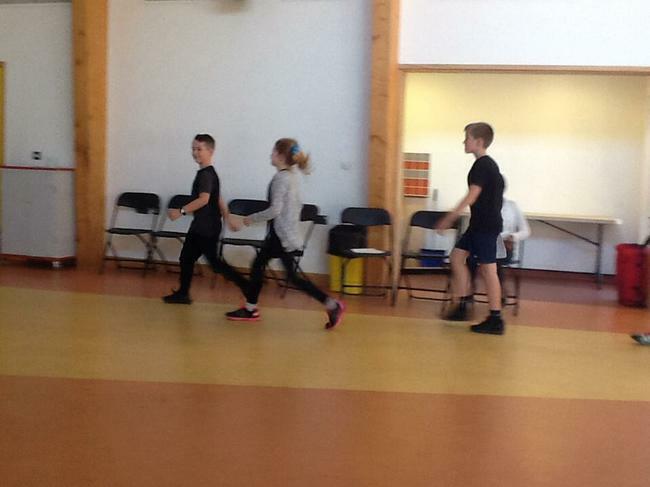 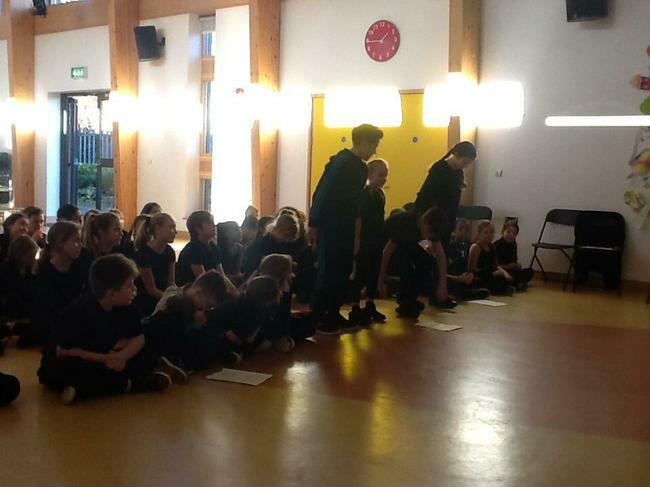 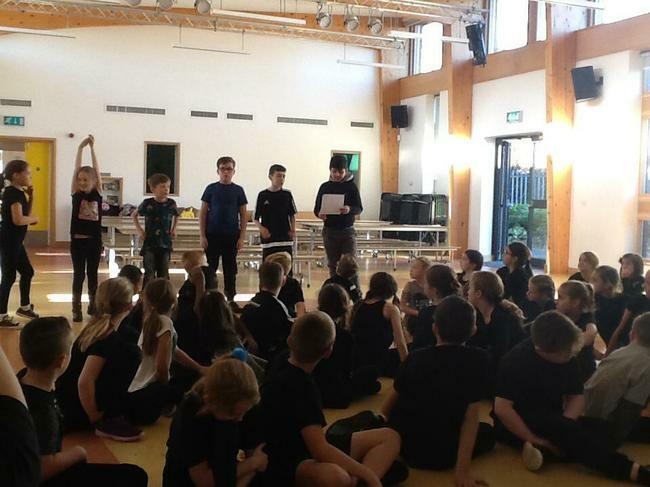 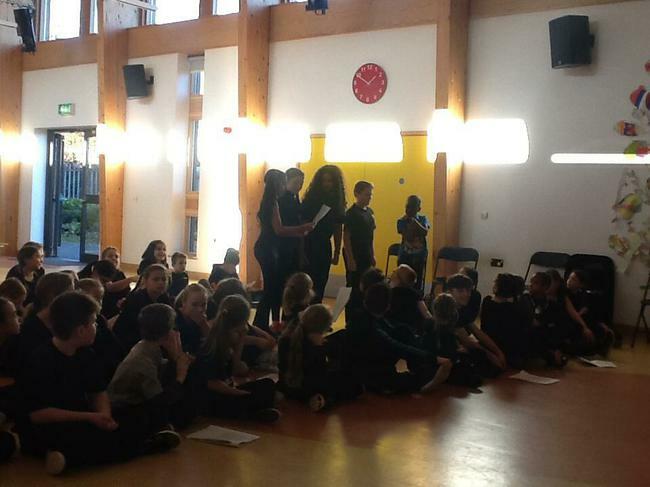 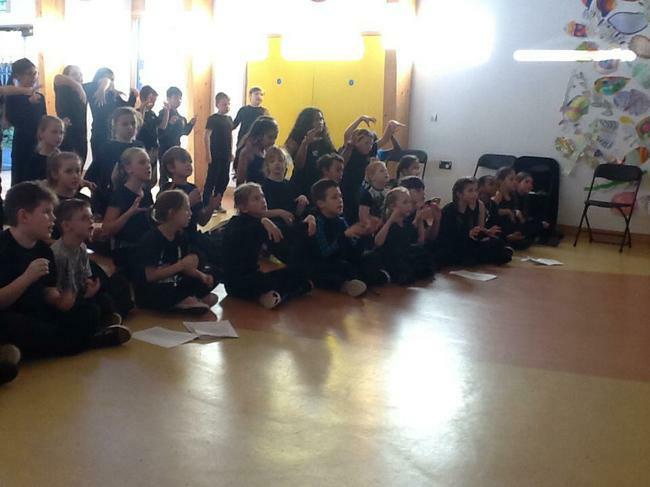 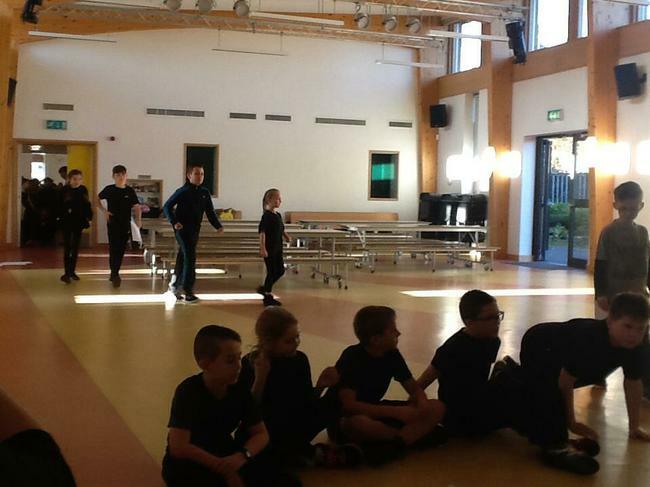 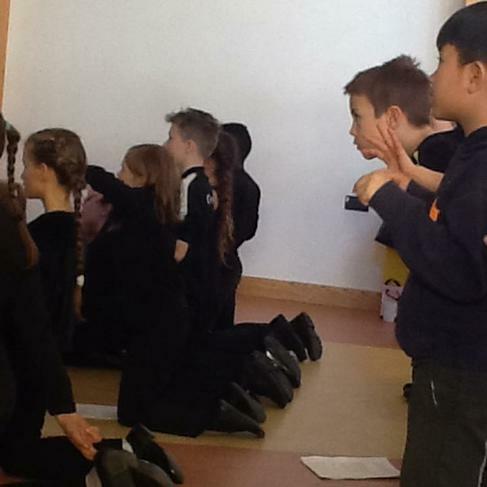 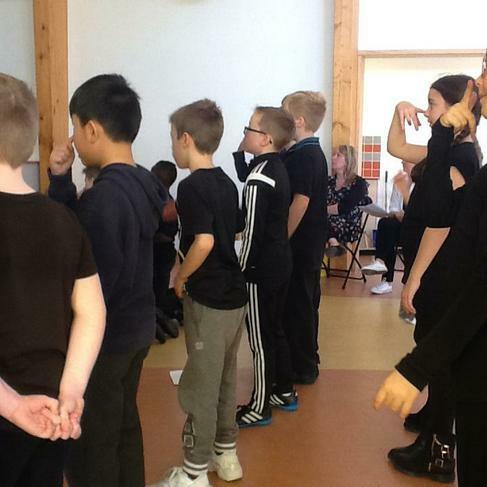 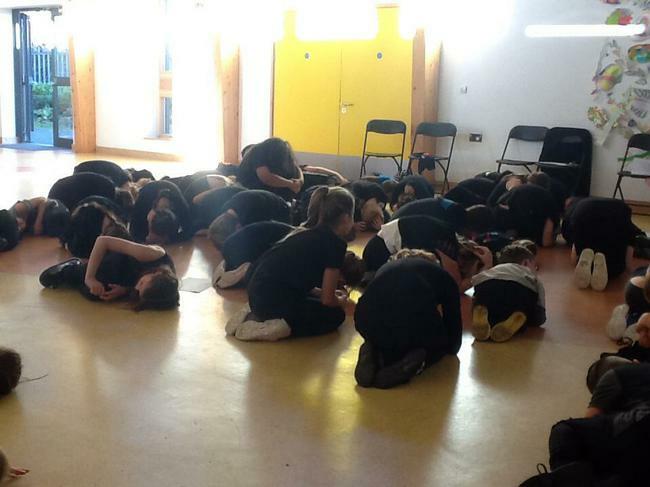 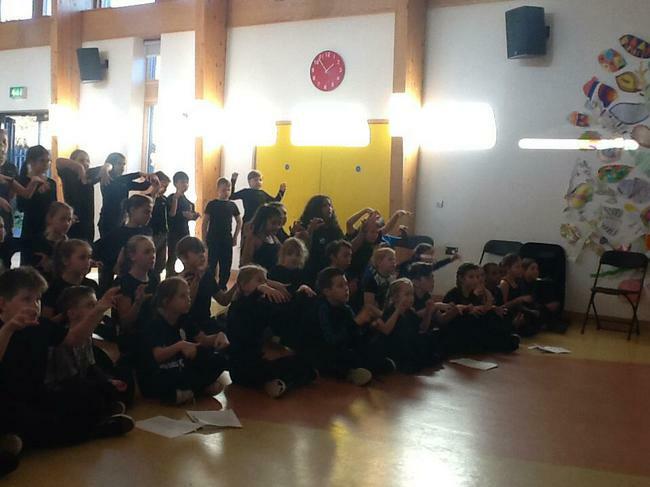 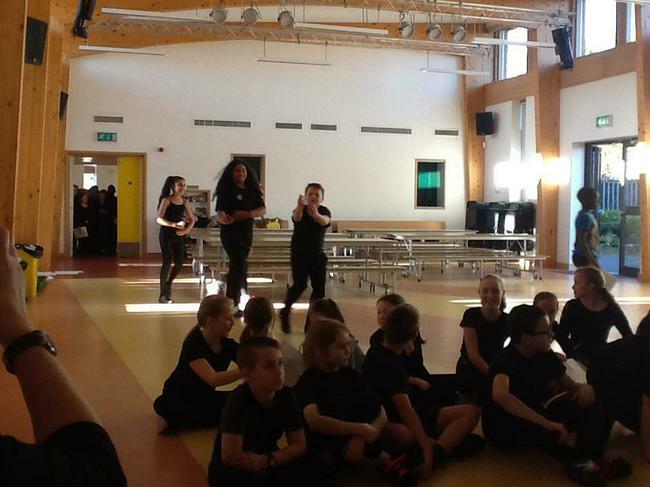 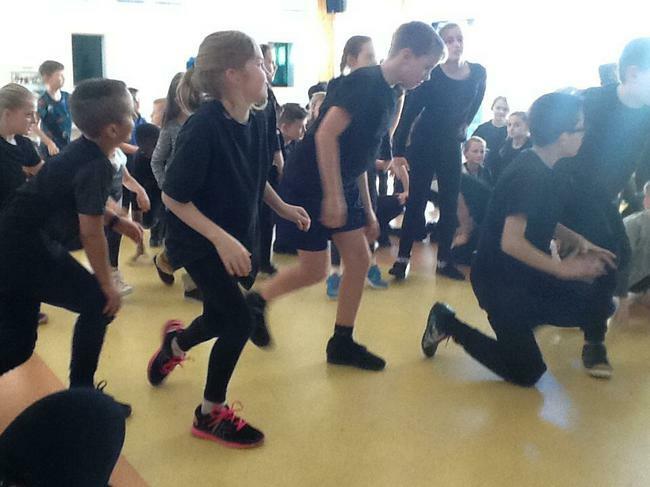 A Gifted and Talented Workshop was held at Wickford CLC on Friday, 25th November for children to be 'creative'. 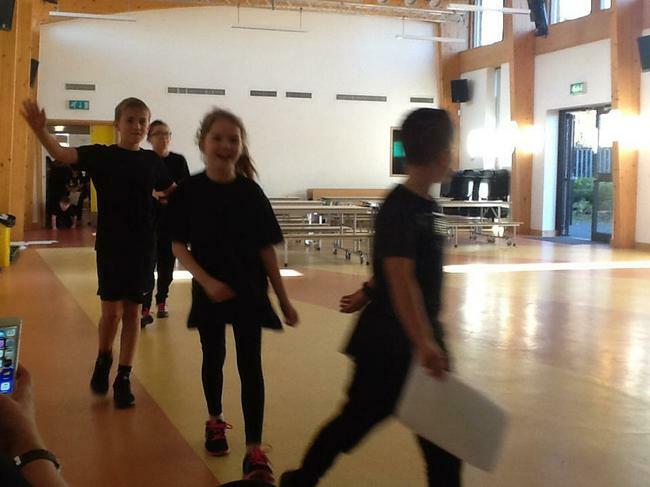 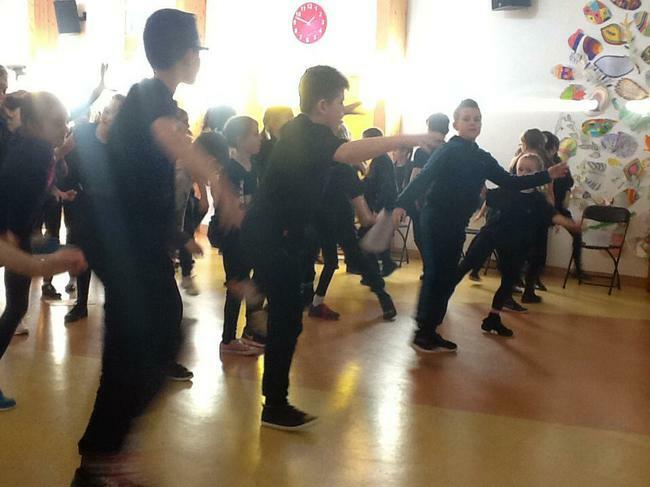 They had to learn songs, be involved in actions & movements, dancing, acting out the play and making items of costumes, masks or headdresses for Roald Dahl's 'Jack and the Beanstalk'. 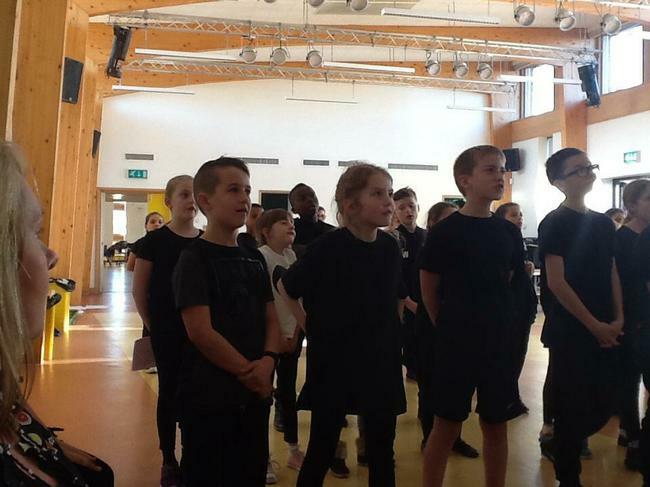 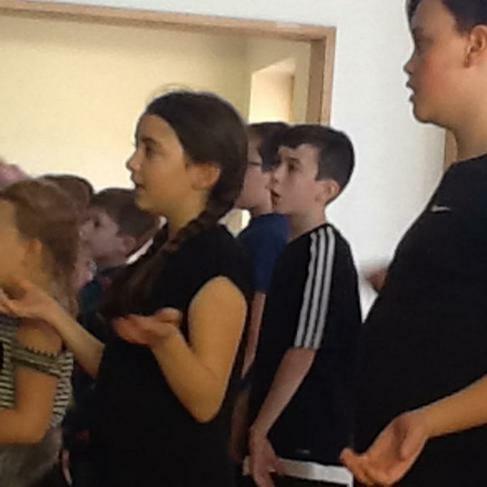 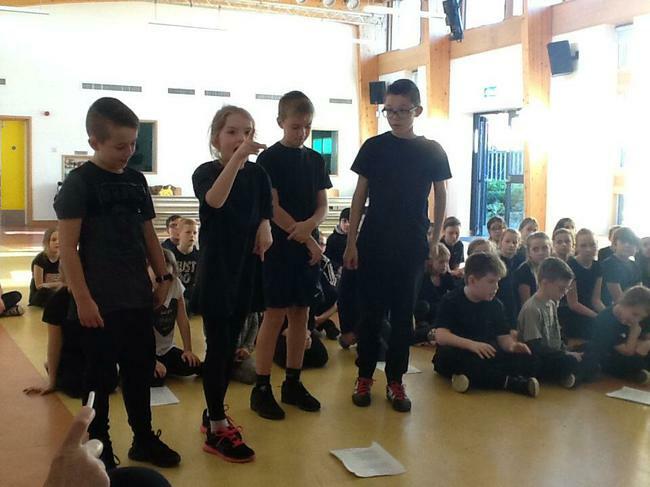 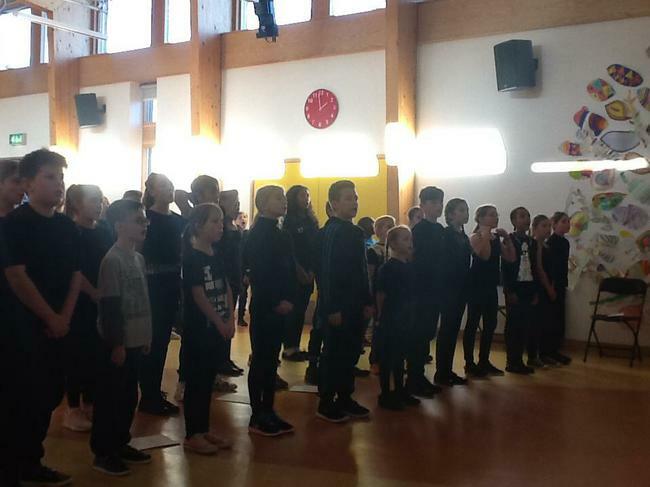 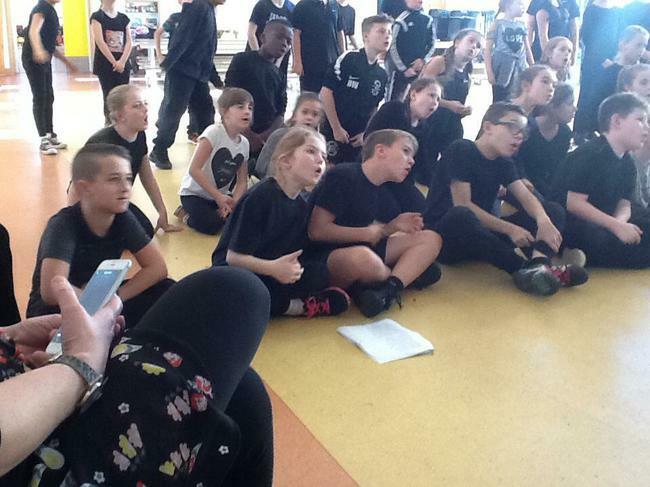 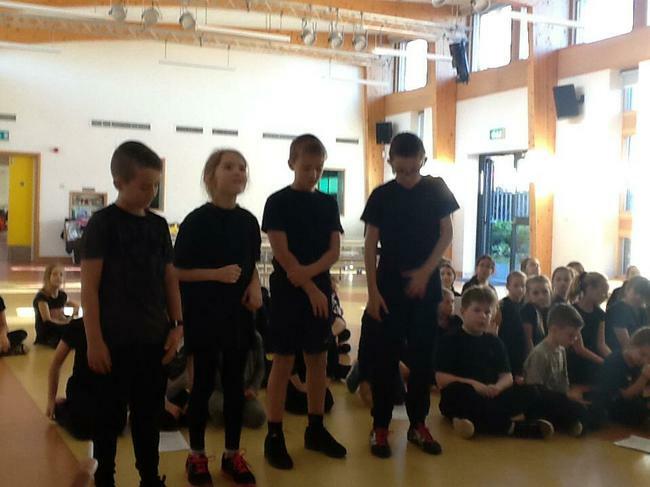 The children who took part were: Eboni N, Ben C, Elsa, Lucas R, Bethany W, Owen McS, Lily C, Aiden and Georgie M along with children from other Wickford schools.